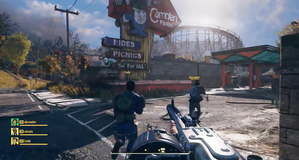 Fallout 76 Alien Blaster Can be Found in Fallout 76 - Where Are The Aliens? 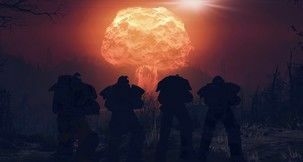 Fallout 76 has been having a bit of a rocky launch as of late, but that doesn't make it any less interesting in regard to how the game tackles the abundance of Fallout lore it's got to contend with. One of the wilder instances of fun Fallout lore are the so-called Zetas, or the aliens we've all come across while playing Fallout video games. While they've not yet made an appearance in Fallout 76, we do know for a fact that their trademark "firearm" - the Alien Blaster - definitely will. 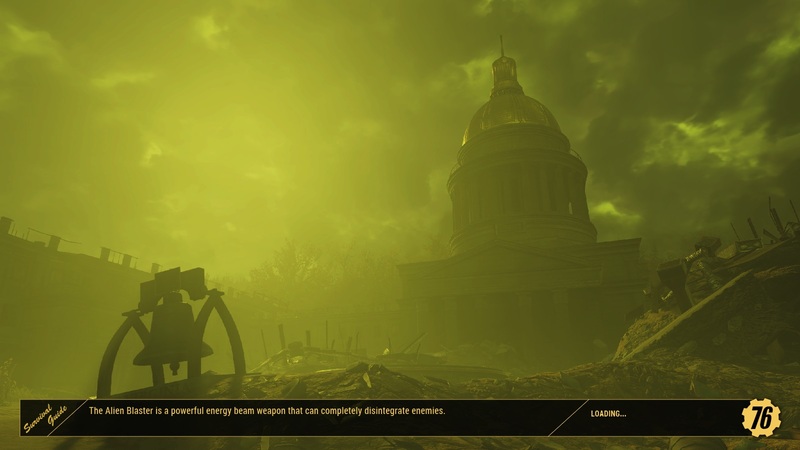 As you can see in the screenshot above, there is very obviously a clear reference to alien weaponry in Fallout 76, and to be perfectly honest, it would've been weirder not to feature them in any way, shape, or form. Granted, since the game has only recently gone live for beta testing, it's possible that not even all of the content has been made available yet. 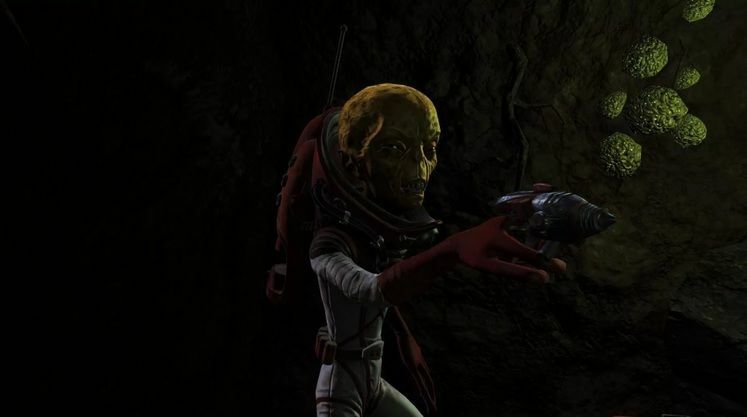 That said, if the Alien Blaster is set to make an appearance, it's not much of a leap of logic to assume that the aliens will somehow invade player servers, or perhaps even try to abduct some of them from time to time. This has been the plot of a certain DLC for Fallout 3, mind, so who knows. 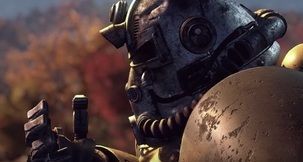 In any case, there seems to be a lot of stuff in Fallout 76 we don't have any idea of, so keep exploring!